Home Check inspectors - offering professional, friendly home inspections & building reports for the Greater Wellington Region. Home Check is a Wellington region based home inspection service operating throughout Wellington, Lower & Upper Hutt, Porirua, the Kapiti Coast through to Otaki. As a skilled builder with many years experience in the building industry including running my own construction company, I can assure you that our building reports are fair, honest, comprehensive and solutions based. When you need peace of mind that the house you intend to purchase as your home is safe and sound, you can count on Home Check. If you have any questions or need a home inspection / builders report, feel free to call us on 021 775 470 or if you're ready to book an appointment? Book now. 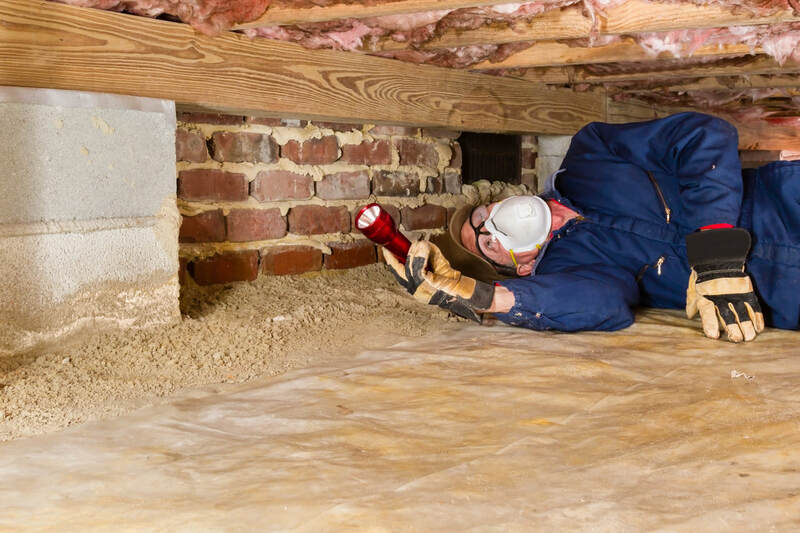 An experienced builder from Home Check does all home inspections, so you can be sure they know what they're looking for. Home Check carries out pre-purchase home inspections and vendors' inspections... whether you're about to buy your dream home, looking at an investment property, or wanting a building report on your own home, book your house inspection with Home Check. If you're serious enough about buying a house that you obtain a house inspection, then a list of things that are wrong with the house with no solutions is not very useful. As experienced builders, we endeavour to provide potential solutions to any issues we find during our house inspection. Your building report will have detailed photos of any problem areas. Our advice is always honest but positive and we will aim to help you find the best way to fix any problems that we may find. This allows you to make an informed decision about buying the house.